CBK, *GBK, GFK (GK indicator): We recommend setting “C8 LAb” to “off” in the menu of your scale, particularly if you’re using continuous transmission mode “Ct StA” oder “Ct AnY”). 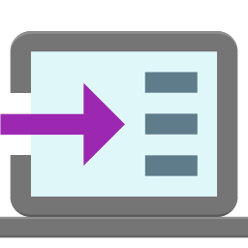 *CPWplus: Set the scale to “trn 2” for continuous transmission or to “trn 3” to use polling (or the print button on the scale). GBC, GFC (GC counting indicator): You can choose to capture the weight or the number of pieces. *We’ll receive a GBC counting scale later this week for tests. 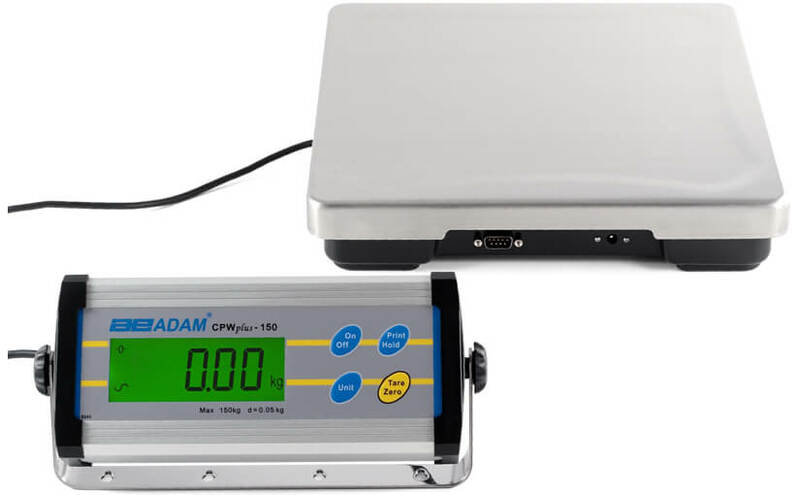 Please note that our software works with most scales and balances even if no pre-defined device profile is available yet: choose “Generic measuring instrument” and set the interface parameters and the polling command manually (your device manual should contain the necessary information). 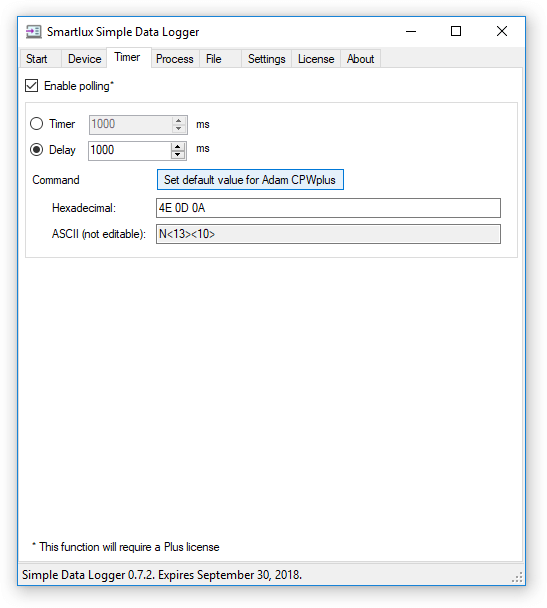 If required, you can also customize the regular expression SDL uses to match and capture data. Further information is available in our documentation. RS-232 interface parameters and/or default IP port number. Data format, including the terminator/delimiter (data has to be sent as ASCII, but we will need a precise description of the format so that we can can capture the measuring value). 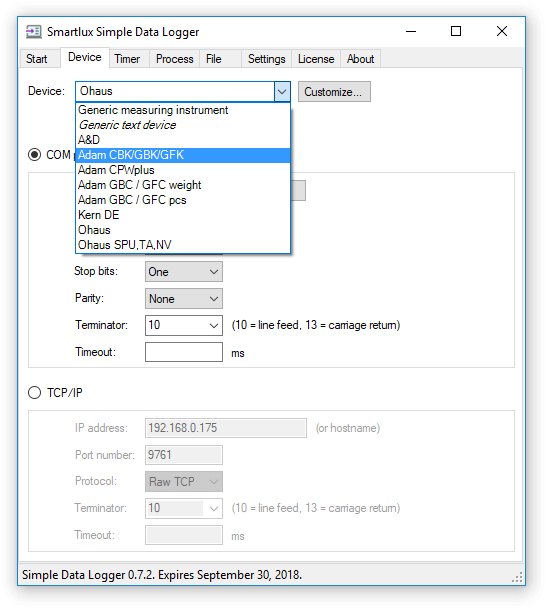 Available device modes (e.g. manual transmission, automatic transmission on stability or in intervals, continuous transmission, command mode, etc.). Polling command (which tells the instrument to send the measuring value immediately; weighing instruments should send the net weight).